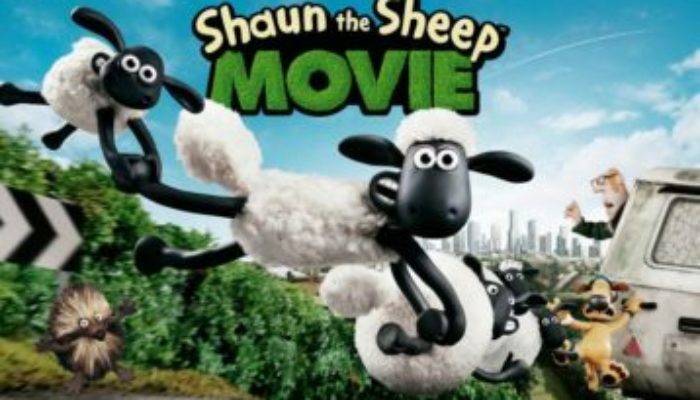 WHAT’S SHAUN THE SHEEP ABOUT? A herd of sheep and their canine friend seek their amnesiac owner in the big city. The laughs flow relentlessly in this dialogue-free riot from Aardman Studios (Chicken Run, Wallace and Gromit). The craftsmanship of the stop-motion animation is exceptional, the music is perfect, the characters fully-realized, and the sight-gags and nonverbal interactions are a treat for kids and adults alike. Shaun the Sheep is a burst of cinematic joy. 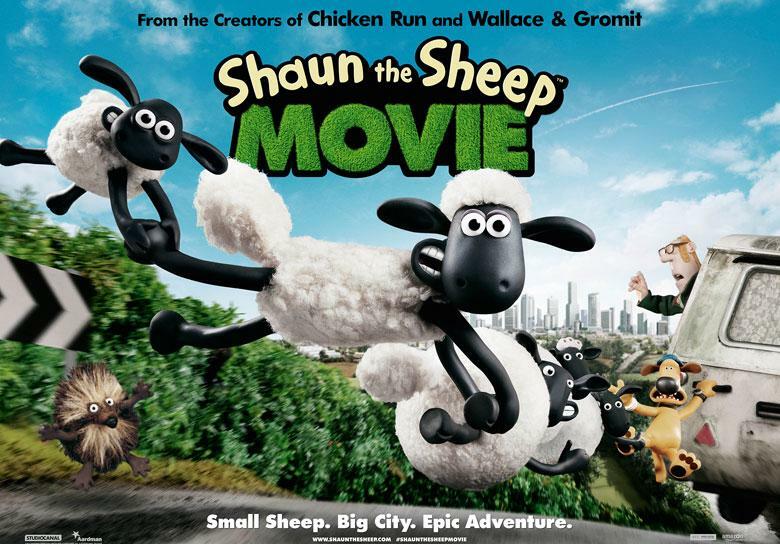 Shaun the Sheep is rated PG. There is some slapstick pratfalls and injuries, along with brief implied drinking and the upper crack of a man’s rear end. We must never give up on our loved ones who have lost their way. 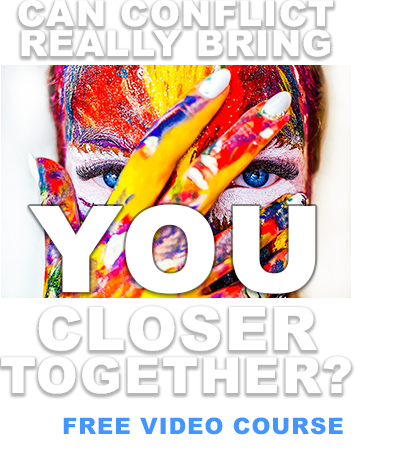 When others are ailing and sad, we can bring cheer by sharing out talents and our affection. Love stop-motion animation? Me too! Try Fantastic Mr. Fox with your kids. From director Wes Anderson, this quirky-funny flick features the voices of George Clooney, Meryl Streep, Owen Wilson, and Bill Murray.